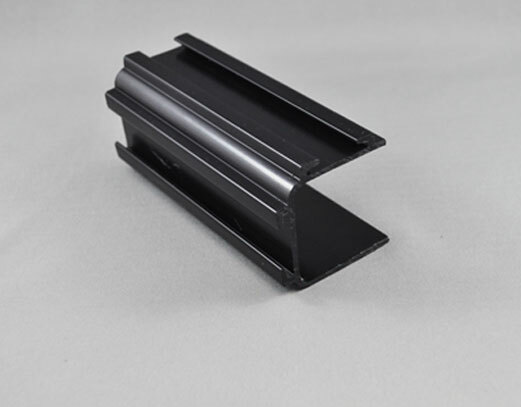 Custom profile products are extrusions designed to address customer’s specific needs. At R&M, we can help fulfill these needs with our dual extrusion and triple extrusion capabilities, which can provide up to 3 different materials or colours per part. We also work with our customers to make sure that when their parts leave here, they are exactly how the customer needs them. We can drill, cut, print, package and assemble your parts to best suit your application.